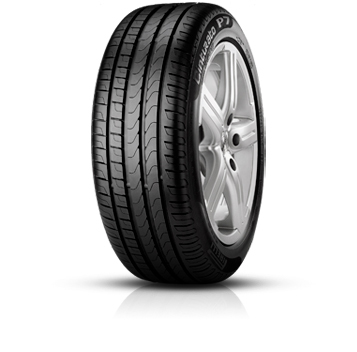 One of the flagship models from Pirelli's headline Cinturato range, the Pirelli Cinturato P7 K1 is available in a huge range of sizes and reasonably priced for such a premium tyre offering incredible perfomance. Scoring well in all internal testing and receiving near top marks in the EU tyre labelling wet braking tests only add to the reputation of such an iconic model. The Pirelli P7 K1 aims to combine comfort with pleasure and safety. This special edition of the Pirelli P7 K1 has been approved by Ferrari for use as both original and replacement equipment on a number of their models. Designed to optimise perfomance when used on certain Ferrari vehicles.